Horus for Trading of Medical Equipments Co. The international medical companies and their products, which Horus for Trading of Medical Equipments Co. represents as an agent/distributor in Egypt (Misr). Open and Closed MRI, CT scanners, and Mammography Systems. 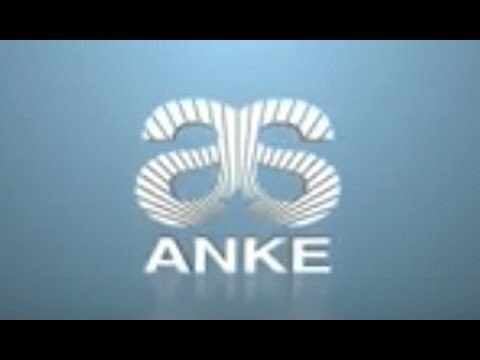 Shenzhen Anke High-tech Co., Ltd. is a Sino-US joint venture incorporated by Chinese Academy of Sciences and Analogic Corporation (listed in Nasdaq) in 1986. It is one of the first high-tech enterprises certified by Chinese government. ANKE is mainly engaged in the R&D, manufacture, sales and service of high-end medical equipment. 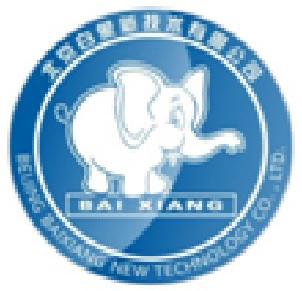 BAIXIANG is producer and worldwide supplier of equipments and systems in the field of Infection Control and Prevention, who is committed to the design, manufacture and distribution of high quality CSSD related products for the quality enhancement and cost efficiency within healthcare and life sciences. Anqing Tianrun Paper Packaging Co.,Ltd. was founded in 2003 and is the key enterprises in the oldest, national fixed-point R & D, production, sales as one of the packaging of plastic medical devices, has a long history, strong technical strength. The company is located in China Excellent Tourism City – Anqing, which have Beautiful environment and convenient transportation, and it’s just 520 kilometers away from Shanghai. The square of the factory is around 75000. Full Digital Diagnostic Ultrasound (B/W, Color Doppler and 4D). Planned maintenance helps to improve efficiency and enhance medical equipments optimisation and stability for improved performance. The rewards may include reduced running costs and potentially longer life, moreover avoiding downtime in clinical environments. Free maintenance service that does not include providing spare parts is offered to our valued customers for three months from our Service Center. Our 24/7 call out service is available 365 days of the year, ensuring that we are always on hand to provide service, expert advice and immediate support, day or night. Copyrights © 2017 - All rights reserved.